Shanghai Jiao Tong University (SJTU) has just published its latest annual Academic Ranking of World Universities (ARWU). This is one of the most widely used global league tables for universities. The top university (for the twelfth year running) is Harvard. The US has 52 universities in the Top 100, and the next-best performing country is the UK, with eight. Cambridge is the top UK university this year – ranked 5th in the world. Our own university, Manchester, has risen three places to 38th in the world, and ranks 5th in the UK. 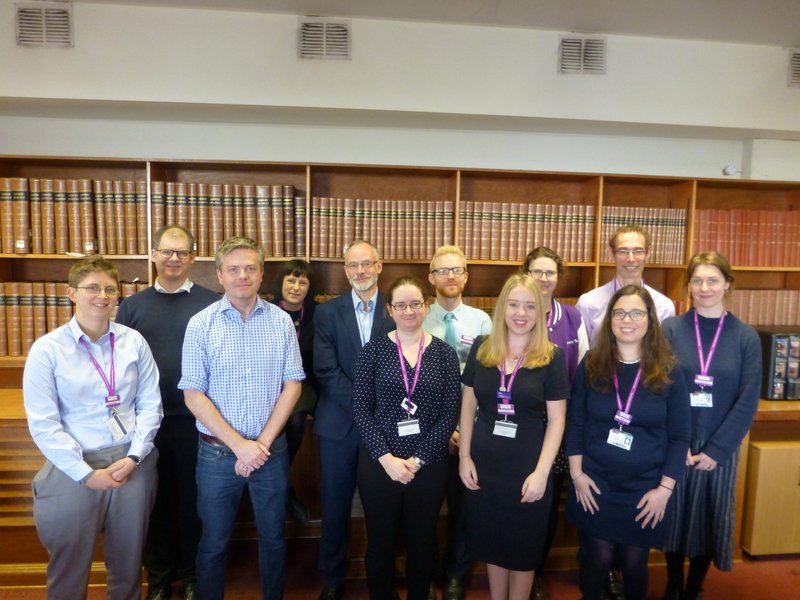 Like many other universities, Manchester is keen to rise even higher in the rankings, and the Library’s Citation Services team is providing expert bibliometric analysis to help inform discussion of how to achieve this. The many global league tables, such as the ARWU and those produced by Times Higher Education and QS, all use different metrics for ranking universities, ranging from the number of publications produced by a university to its reputation for research excellence among its peers as measured by a survey. how many of a university’s academics are included in the list (based on Web of Science) of Highly Cited Researchers. A frequent early criticism of the ARWU was that, although SJTU gave details of the elements used for creating the ranking, it did not explain how these elements were converted into scores, and so the results were not reproducible. However, recent research has succeeded in reproducing the results, and has thus ‘opened the black box’ of the ARWU.